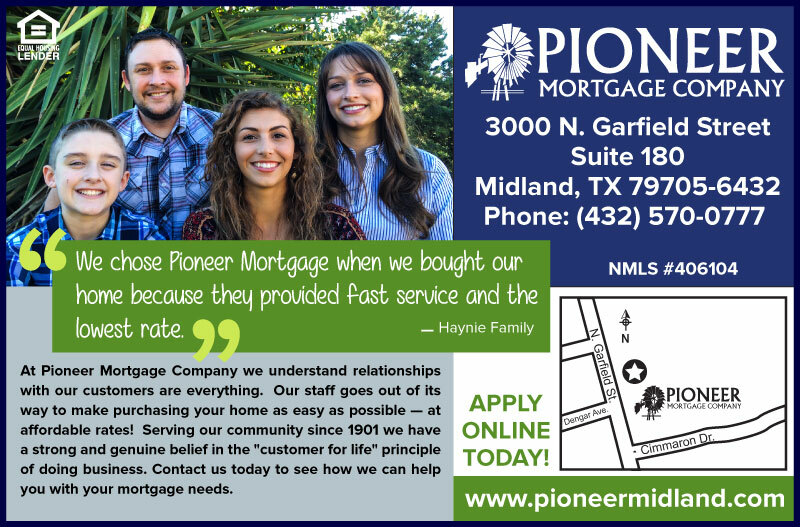 Our mortgage company in Midland has been getting great reviews when it comes to professionalism and great customer service! Visit them online or call 432-570-0777 to see how we can help you purchase or refinance your home. Tags: great attendance, midland, mortgage, rate. Bookmark the permalink. Previous post ← Get a FREE Tree!